A highly versatile drill, the step-up encompasses the perfect mix of mobility, stability, kinesthetic awareness, and overall performance. 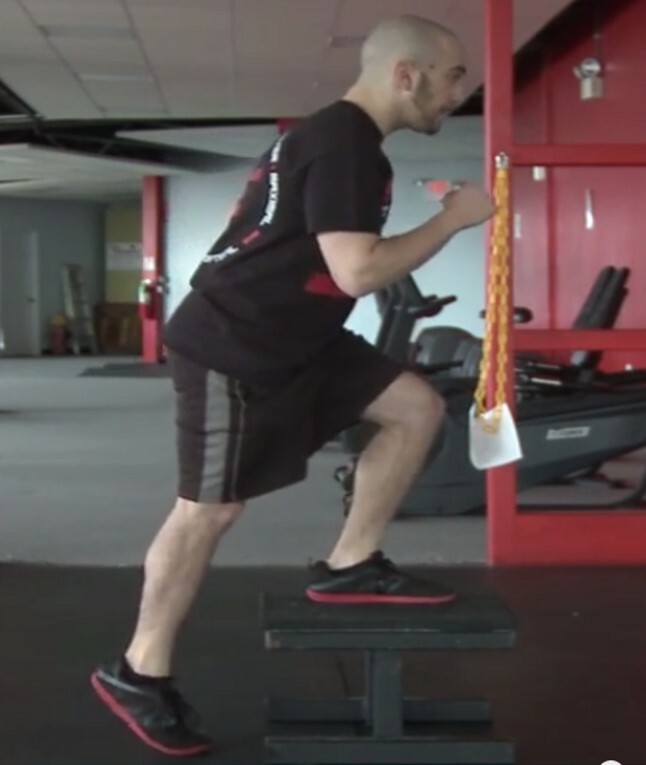 Performed correctly, the step-up forces the athlete to stabilize in all 3 planes of motion while facilitating improvements in balance, coordination, and single-leg strength. In other words…it’s a freakin’ awesome exercise. Unfortunately, many coaches and athletes are unsure how to perform this drill effectively and miss out on the associated benefits. To help you get the most out of this exercise, below I’ve provided an in-depth video tutorial outlining exactly how I coach and perform the step-up. I hope you enjoyed this video and, as always, if you have any questions or comments feel free to leave them below. Want to increase your squat? The Elite Performance Squat Seminar is the leading resource on the market designed to improve your assessment & correction techniques as well as overall squat performance.